Colorado Siding can handle all of your Bailey Colorado Siding projects. 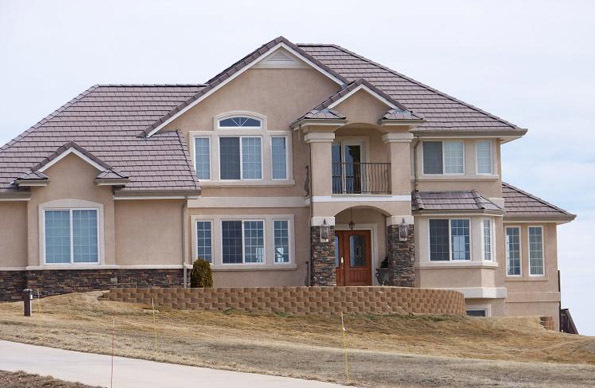 Home \ Colorado Siding can handle all of your Bailey Colorado Siding projects. When it comes to siding across the Front Range, Colorado Siding has you covered. We have been in the siding business for over 20 years and have installed various siding on thousands of Colorado homes. Our experts are highly knowledgeable and skilled in siding quality standards and you can rest assured your siding project will be a smooth and easy process. As with all mountain towns, Bailey Colorado siding projects have specific needs. Bailey residents and business owners need siding that will stand up to the rough Colorado climate. Siding that is remarkably durable. Siding that will look beautiful, virtually new, for many years to come. Siding that is, in short, a fantastic investment for the money. When it comes to siding, Bailey Colorado residents want it all. Perhaps you’ve read up on the different kinds of siding available. Perhaps your neighbor just went with vinyl. Perhaps your coworker just went with real cedar shingles. Perhaps your cousin just purchased fiber cement. And perhaps (but we hope not), you’ve heard reports that the process was stressful, it hit snags, or went over the time estimate given for the job. This is where we believe we truly excel. Aside from advising you on what kind of siding to purchase, we pride ourselves on our outstanding customer service and our expert installations. Let us make this one of the easiest, least stressful, most satisfying home improvement projects you’ve ever had. If you live in Bailey Colorado, siding is serious business. Get yours installed by the experts at Colorado Siding. Why not give us a call today.